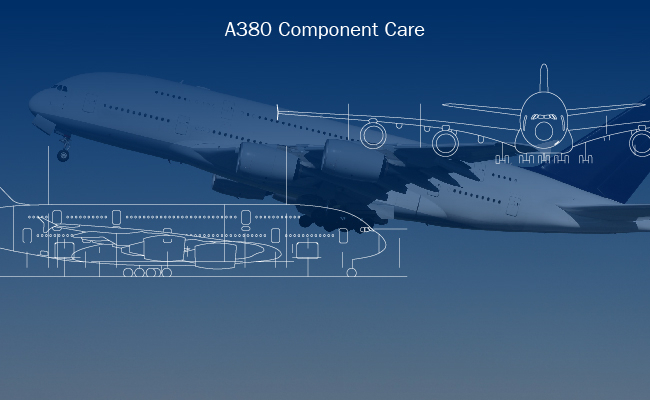 Ever since the first A380 flight, we have been enabled to offer efficient component supply for Airbus A380 aircraft fleets. Thanks to our unique set up and being backed on two leader MROs, namely AFI KLM E&M and Lufthansa Technik, we rely on a worldwide network of aviation experts. Our comprehensive service programs are tailored to individual airline needs and guarantee reliability and component availability anytime and anywhere. 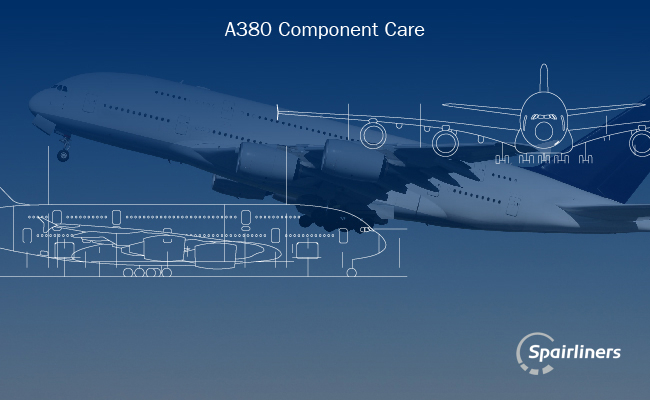 We are number one in A380 component care worldwide. Among our customers are renewed airlines like Qantas, Malaysia Airlines, Air France and Lufthansa.